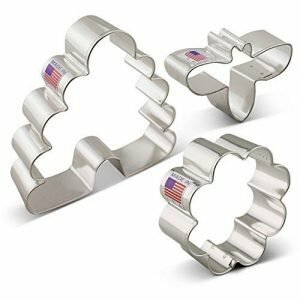 Looking for something fun and tasty for your next special gathering? 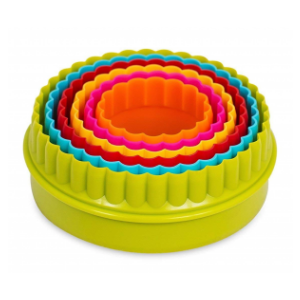 These busy bees are just the thing to bring smiles to all of your guests. 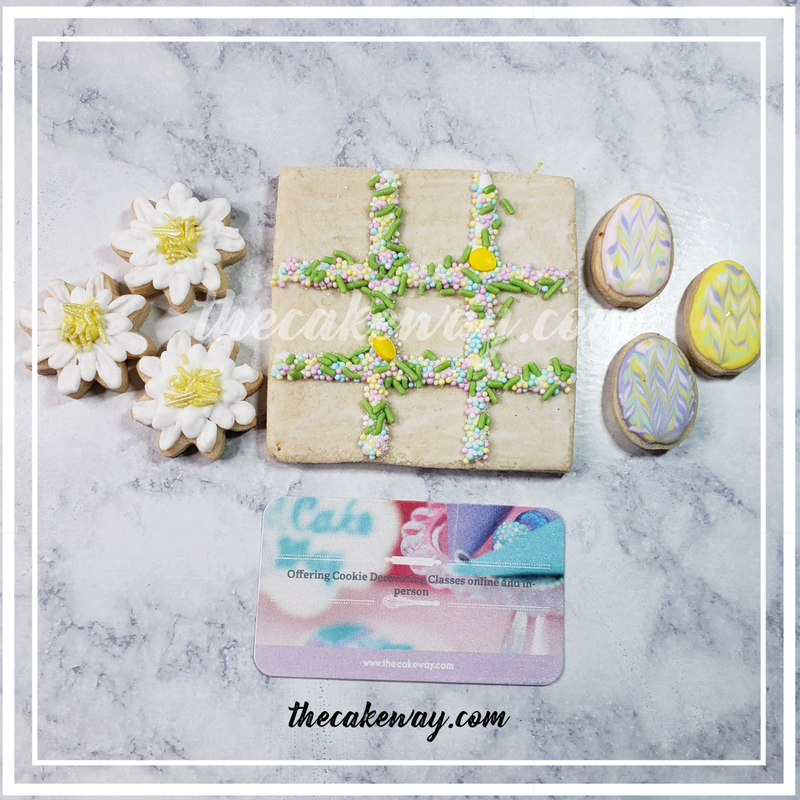 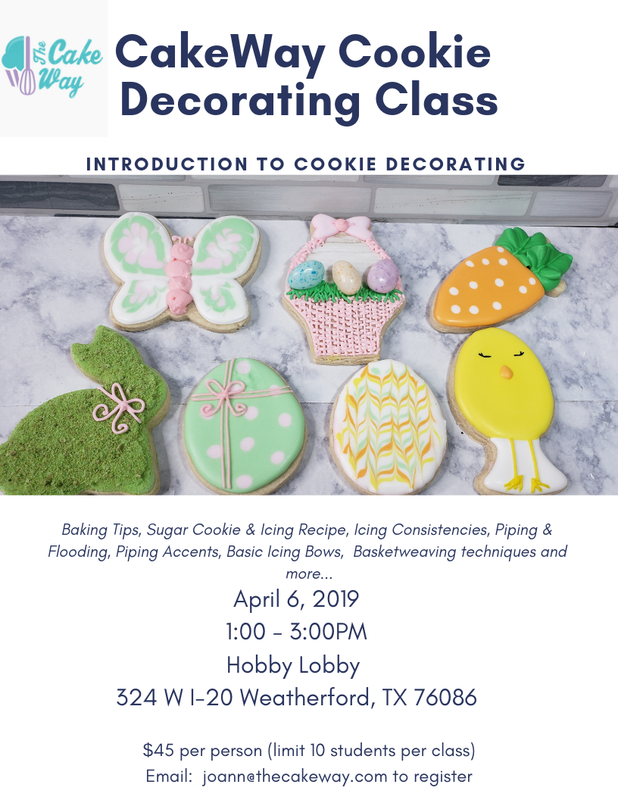 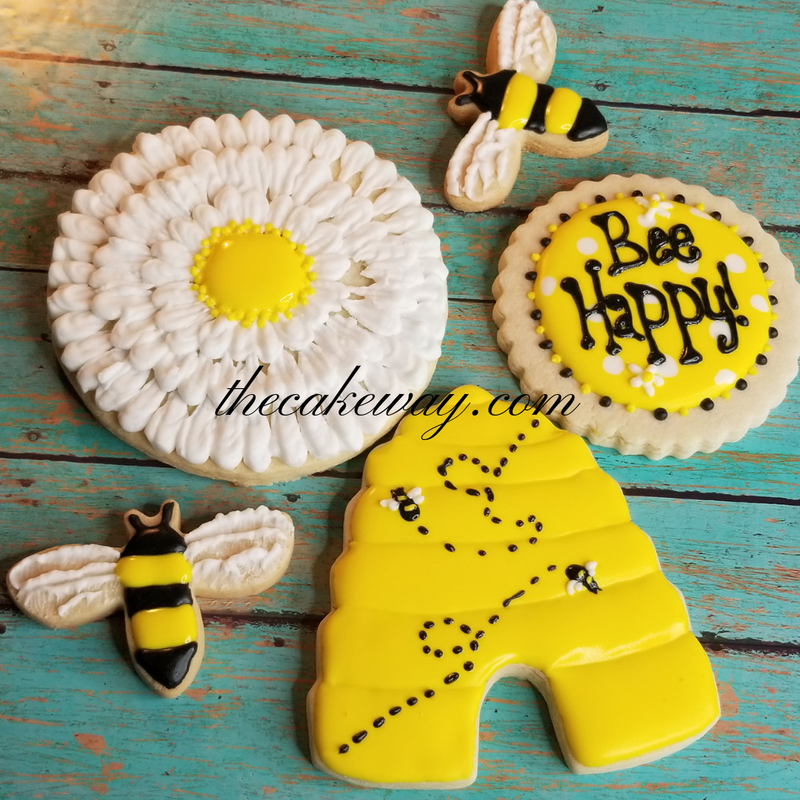 These bumblebees, flowers, and beehives shaped sugar cookies are perfect for a spring party, baby shower or just a fun gift. 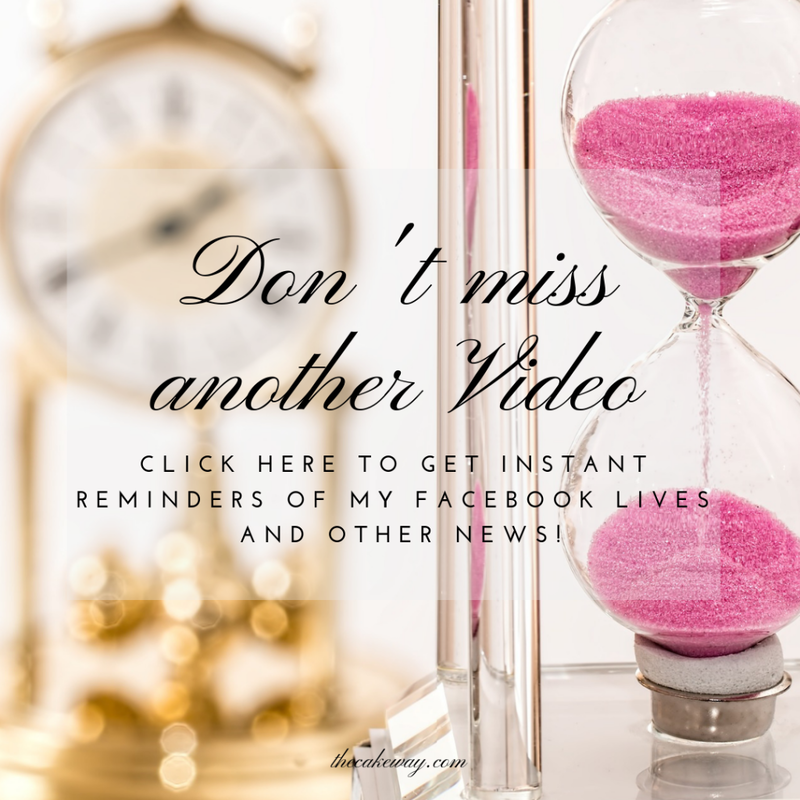 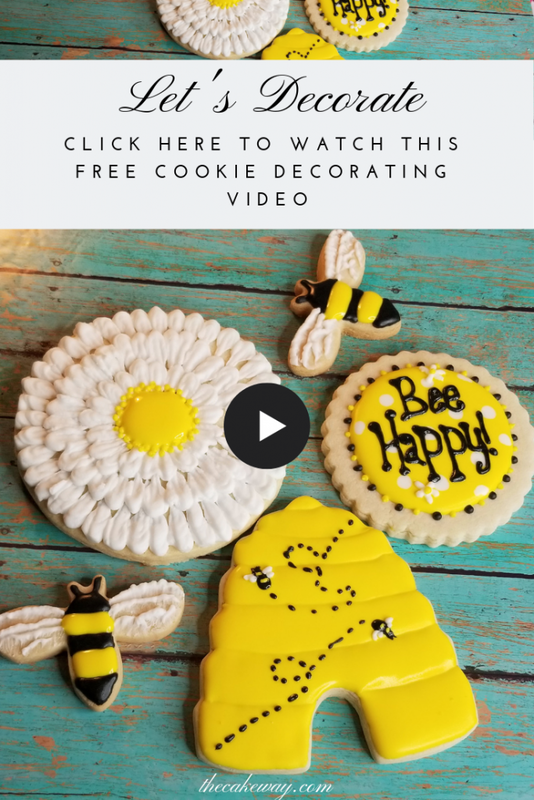 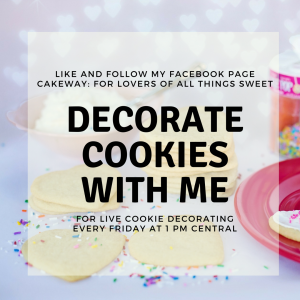 Watch my video to see how easy it is to create these beautiful bee cookies. 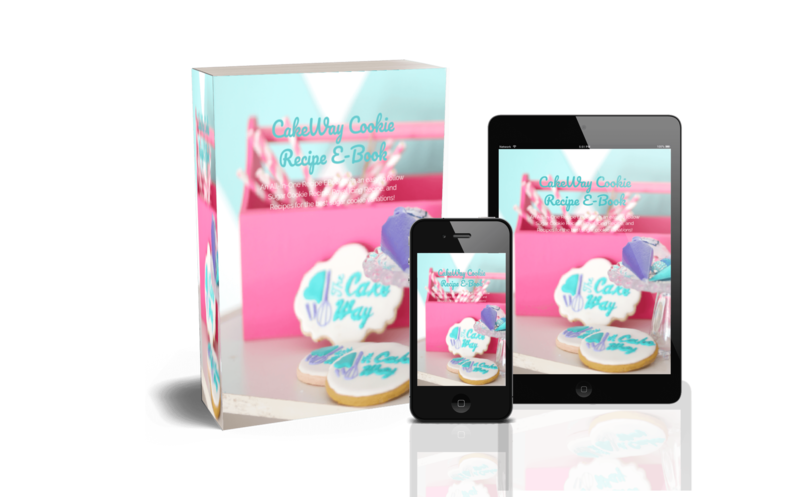 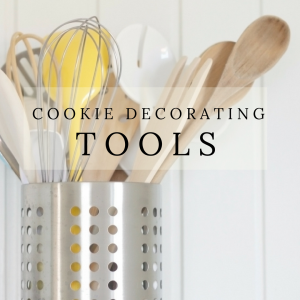 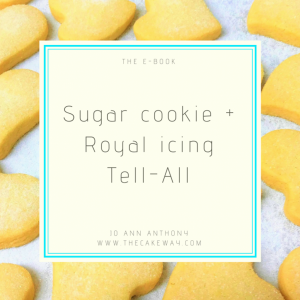 Need a great Sugar Cookie and Icing recipe to make your own Bee Cookies? 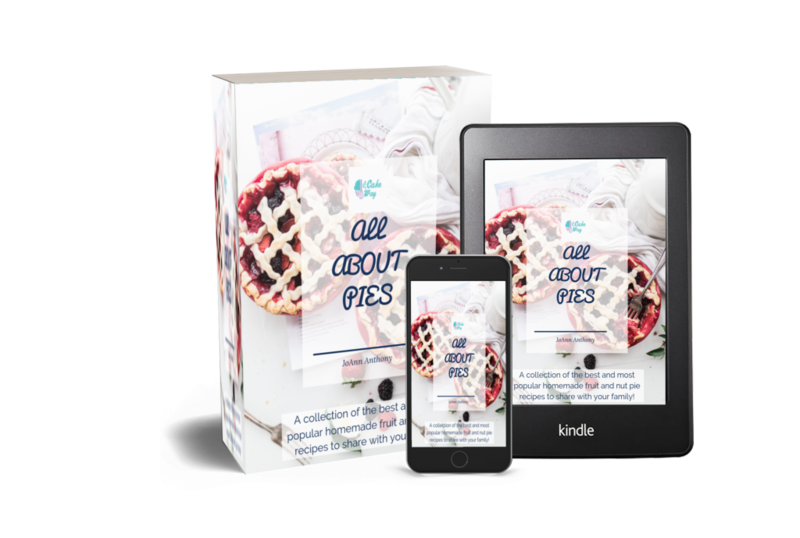 Check out my new E-Book “All About Pies” it is a collection of 14 of my favorite and best PIE recipes, perfect for the holidays.